Data security controls need to be, by default, active at all times. Allowing security controls to be optional is not recommended or even suggested. “Always on” is the mantra for protection. These controls and the protection they provide must be embedded inside all applications. The GDPR view is that privacy is an essential part of functionality, the security of the system and its processing activities. Along with embedding the data protection controls in applications, the system must maintain data privacy across the entire processing effort for the affected data. 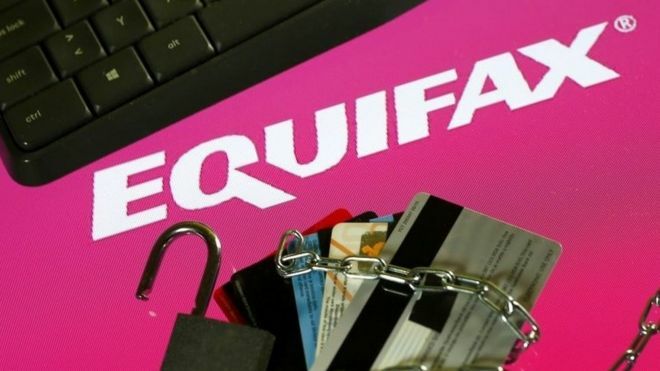 This end-to-end need for protection includes collection efforts, retention requirements and even the new “right to be forgotten” requirement, wherein the customer has the right to request removal of their data from an organization’s storage. Complete data protection and privacy adds full-functional security and business requirements to any processing system in this framework for data privacy. It provides that business requirements and data protection requirements be equally important during the business process. The primary requirement for protection within the GDPR framework demands the security and privacy controls implemented are proactive rather than reactive. As its principal goal, the system needs to prevent issues, releases and successful attacks. The system is to keep privacy events from occurring in the first place. With all of these areas needed under GDPR , the most important point for organizations to understand about GDPR is transparency. The EU wants full disclosure of an organization’s efforts, documentation, reviews, assessments and results available for independent third-party review at any point. The goal is to ensure privacy managed by these companies is not dependent upon technology or business practices. It needs to be provable to outside parties and, therefore, acceptable. 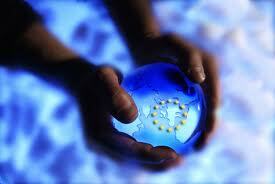 The EU has purposely placed some strong fine structures and responses into this regulation to ensure compliance. 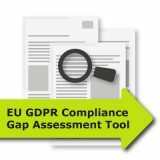 Having reviewed various organizational efforts in preparation for GDPR implementation , it has been found that it is good practice to look at these 6 areas for all the collected and retained data, not just EU-based data. This zero-tolerance approach to data breaches is purposely designed to be stringent and strong. Good luck to all in meeting and maintaining the data privacy and security requirements of GDPR . 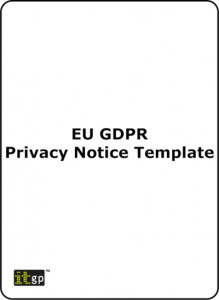 A complete set of easy-to-use and customizable documentation templates, which will save you time and money, and ensure compliance with the GDPR. 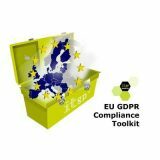 Includes two licenses for the GDPR Staff Awareness E-learning Course. Any data you look at shows that the scale of ‘Internet evil’ increases every year. The economic impact of cyber crime now exceeds $1.1 million per minute. This is a major corporate risk, irrespective of organisational size, and cyber insurance is an inadequate response – insurers will not pay out where you have been negligent. The EU’s GDPR (General Data Protection Regulation) makes the tests for negligence pretty clear: absence of accountability, insufficient corporate governance and countermeasures that do not adequately respond to the frequency and virulence of today’s attacks. In an environment where four potentially vulnerable web components are discovered every minute, an annual penetration test is only slightly better than not bothering at all. We run penetration tests about once a month; you should be doing them at least quarterly. However, even if you do this, you need to recognise that purely technical responses have limited benefits. Staff are the weakest of your links, particularly as phishing and ransomware attacks get smarter every day. And your supply chain may increasingly be your attackers’ fastest route into what passes for your secure environment. Staff awareness training only every year or two would be desperately short-sighted. We’re going to see more and more organisations reporting data breaches – it’s now an offence to not report one, and you can be punished with significant fines. The costs don’t stop there. After you report a breach, and undergo investigation, fines and reputational damage, you still have to spend the money to get secure. It therefore probably works out less expensive in the long run to make comprehensive cyber security investments before you are breached (assuming that you haven’t already been breached, and you just don’t know it yet). Privacy by design is a voluntary approach to projects that promotes privacy and data protection compliance, and helps you comply with the Data Protection Act 1998 (DPA). Existing data is used for new purposes. The upcoming EU General Data Protection Regulation (GDPR) will supersede the DPA. 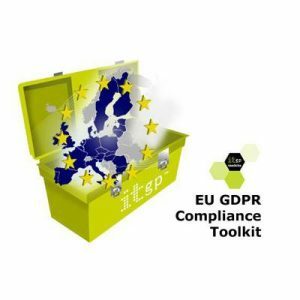 Article 25 of the GDPR, “[d]ata protection by design and default”, requires you to “implement appropriate technical and organisational measures” throughout your data processing project. As such, data must be considered at the design stage of any project, during which you must process and store as little data as possible, for as short a time as possible. Under the GDPR, you are required to document your data processing activities. One way to do this is to map your organisation’s data flows. This method also enables you to assess the risks in your data processing activities and identify where controls are required, for example, assessing privacy and data security risks. Organisations need to be aware of the personal data that they are processing, and that this data is being processed in compliance with the law. Organisations can often process significantly more data than they realise, so it is vital that they perform mapping exercises to keep track of them all. 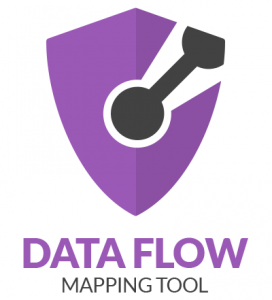 Data flow mapping may seem daunting, but you can simplify the process with the Data Flow Mapping Tool. The tool gives you a thorough understanding of what personal data your organisation processes and why, where it is held and how it is transferred. IT Governance free green paper ‘Conducting a data flow mapping exercise under the GDPR’ will help you understand how to effectively map your data in compliance with the GDPR. New information and IT risks seem to be everywhere, so it is essential that organizations address these risks in the context of enterprise risk management (ERM). ERM is a practice that has become increasingly popular. It’s important that an organization’s information risk management specialist or auditor understands this practice because much of their work will need to be in the context of ERM. Kick-start your career in information risk management with introductory guidance. Provides insight and guidance into information risk management and ERM, ideal for those considering a career in information risk management, for non-specialist auditors, and for managers. Gain an insight into the risks and controls/mitigations that you might encounter when performing or managing an audit of information risk. In the podcast Christopher discusses Lean, Agile, the EU General Data Protection Regulation (GDPR), and ERM. If you are not aware of the importance of ISO 27001, I can recommend that you purchase and read this textbook: IT Governance – An International Guide to Data Security and ISO27001/ISO27002, Sixth Edition.